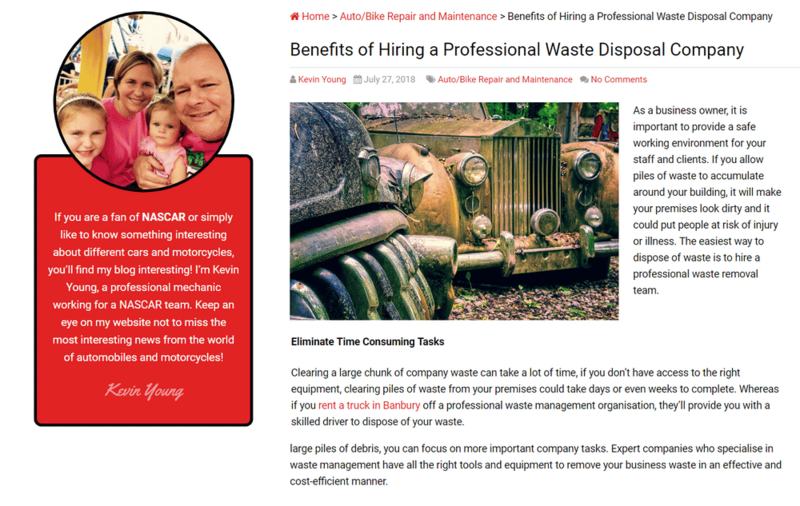 Review of Yell Business' SEO service – A good deal for small businesses? A few months ago, a client contacted me to ask for some advice about their website. They had been paying Yell Business £26,400 + Vat per year for their SEO service without any noticeable improvement to their visibility on Google. They asked me to evaluate Yell’s work and advise on whether they should continue paying for the service. In my opinion, Yell’s SEO service was not only unlikely to help their website rank higher on Google, but more likely to cause their site to be penalised by Google. Delving deeper into Yell’s service, I found evidence of widespread bad practice, misleading sales tactics and low-budget outsourcing to South East Asia. If you want to hear the full story – read on. 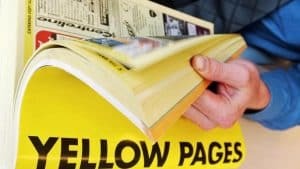 Remember those yellow business directories that used to land with a thump on your doormat? 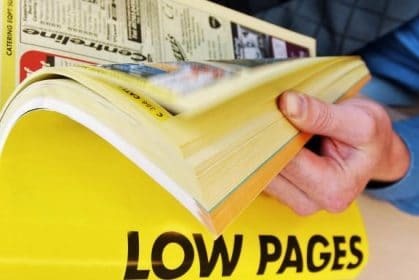 In the days before Google became the go-to method of finding a “Plumber in Doncaster”, the Yellow Pages had something of a monopoly in small business marketing. However, the company was slow to respond to the digital age and, in 2010, after running up debts of £4.2bn, the company rebranded as Yell.com and stopped printing their paper directories. 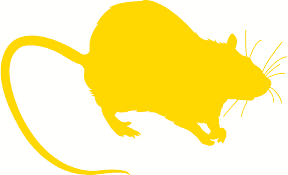 While Yell may have been slow to adapt, they realised that their small business clients were even slower. Most didn’t own a website and, those that did, had little idea how to drive traffic to their site. Yell’s new strategy was to build a website for these small businesses and then drive traffic to the site by managing their Google advertising and SEO. 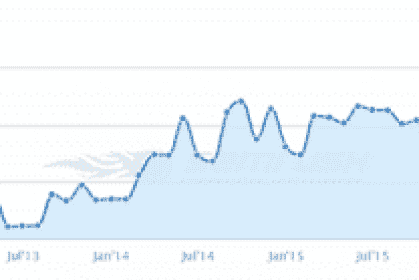 What makes a site rank on Google? I first need to explain a little about how Google ranks web pages. Google’s algorithm uses 200+ factors to decide which pages should appear at the top of their search results. One of the most significant factors, is whether a site has gained links from other trusted websites. If a trustworthy site links to your site, Google views this is a sign of your site’s credibility and reputation. In the eyes of Google, a trustworthy website is one that has earned links by publishing content to which other sites naturally want to link. 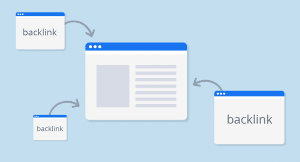 However, when a business pays a website owner or blogger to link to their site, Google understandably doesn’t wish to acknowledge those links as a sign of trust or reputation. There is very little ambiguity about how Google feels towards site owners who engage in these practices. If you attempt to buy links to your site, Google will, at best, ignore those links or, at worst, penalise your site for engaging in these practices. Gaining natural links from trustworthy websites is, without doubt, the most challenging and time-consuming part of SEO. When you pay a company for SEO services, earning high-quality, natural links is mostly what you are paying for. The first thing that aroused my suspicion was looking at the reports that Yell had sent to my client. These reports listed the links that Yell had gained each month. Most of these links were from blogs with little or no relevance to the industry in which my client operated. 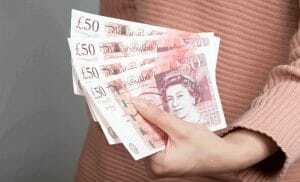 The same blogs were linking out to hundreds of other businesses on topics as diverse as “dental whitening”, “wooden flooring” and “testosterone injections”; an indication of a site likely to be selling links. I contacted Yell to ask how they were obtaining these links and whether the bloggers had been paid to link to my client’s website. Yell deny paying for links but admit to paying bloggers to publish posts with links to their client’s websites. Either way, this is a clear breach of Google’s guidelines. 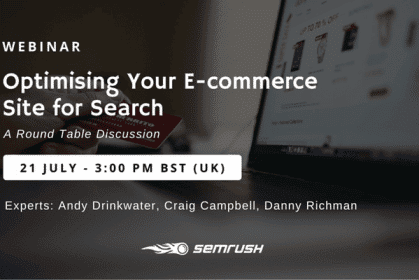 A practise that Google say “can negatively impact a site’s ranking in search results”. In fact, the same practices that Yell advises against on their own website. Why is this any of my business? I am not usually in the habit of calling out businesses that engage in ‘black-hat’ SEO practices. There is nothing illegal in breaching Google’s rules to gain a competitive advantage for your business. If you do this, and understand the risks, please be my guest. I do, however, take issue when a company like Yell uses their trusted brand name to play on the naivety of small business owners. 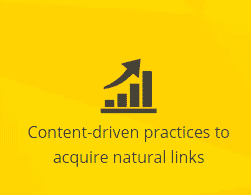 I have an even stronger objection when Yell claim on their website that they use “Content-driven practices to acquire natural links” and then obtains links in the least natural way possible. I further object when Yell warns small businesses that buying links could lead to their website being penalised, provide examples of companies that have been penalised and then charge their clients £26,400 a year for same service they are warning them against! It was clear to me that Yell had misled my client and provided them with poor service. It was also little surprise why my client had not seen any improvement in their website’s Google ranking. I was curious to understand whether this was just one-off bad practise by a rogue Yell employee or evidence of something more widespread. Fortunately, it’s not too difficult to find Yell’s other clients. Every website Yell builds has the words “Powered by Yell Business” proudly displayed in the footer of every page. A simple search on Google reveals all of Yell Business’ clients within a matter of seconds. I also noticed that the same blogs Yell had paid to write articles about my client’s business were linking to several other Yell clients’ websites. I have now identified at least 50 other Yell Businesses that have received the same poor SEO service. If I had time to investigate this further, I suspect that the number of affected Yell clients might run into thousands. Does Yell’s SEO service get results? 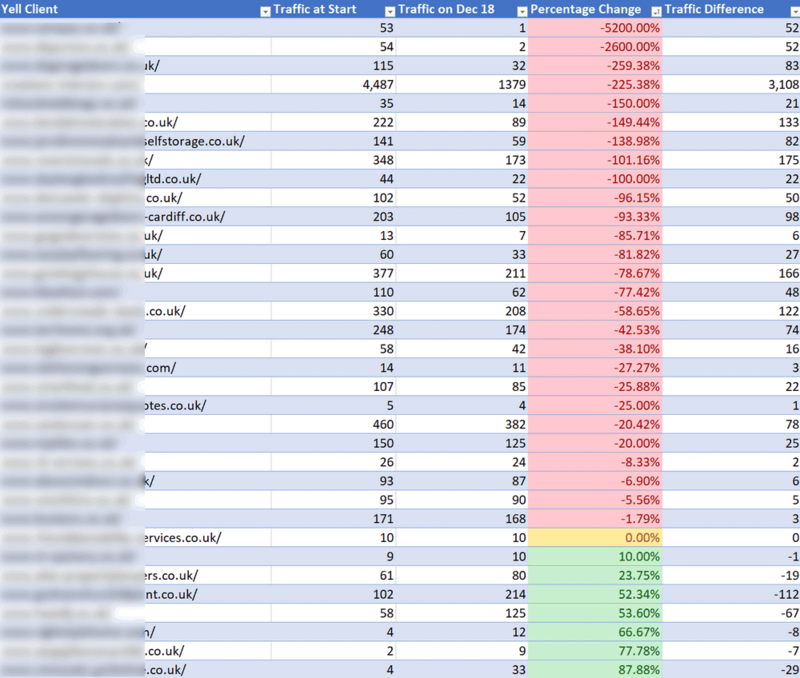 The table below shows the estimated organic Google traffic to each of the Yell client’s websites identified. The first column shows the monthly traffic the site was receiving when Yell started building links to their site. 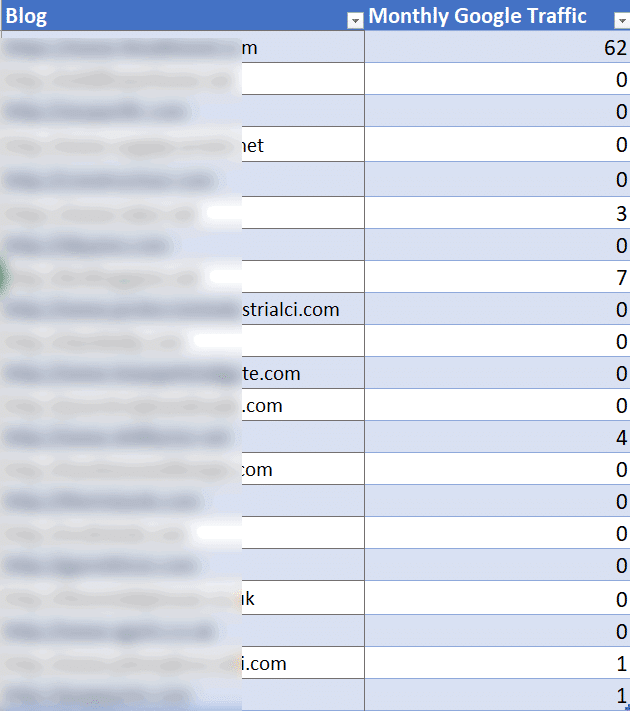 The second column shows the traffic those sites receive now. All of these businesses have been using Yell’s SEO services for at least 12 months. Website names redacted to protect them from negative action by Google. As you can see, the majority of these businesses have seen a significant drop in Google traffic since using Yell’s SEO service. Those sites showing a small gain are mostly due to more people searching for their business by name. The worst affected site has lost an estimated 3,108 Google visitors since they started using Yell’s service. This drop is despite (or possibly due to) Yell building over 100 links to their website! 86% of the blogs that Yell has been paying for content have lost all of their Google traffic despite having thousands of links to their blog. An indication these blogs may have been penalised for selling links. If you search online for “Yell Business reviews” you will see several business owners warning against using Yell’s service. You will see complaints of poorly managed campaigns, pushy salesmen and broken promises, sometimes resulting in court action. There are even accusations that Yell employees have written the positive reviews. Have Yell intentionally taken money from small businesses in the knowledge that their SEO service is unfit for purpose? Frankly, I doubt it. A source working inside Yell told me, “The understanding of SEO within Yell is surprisingly low”. I have found evidence that suggests Yell have outsourced this service to a UK-based agency with close ties to the Philippines. Some Yell clients I spoke to told me that they were occasionally routed to the Philippines when contacting Yell with questions about their SEO service. 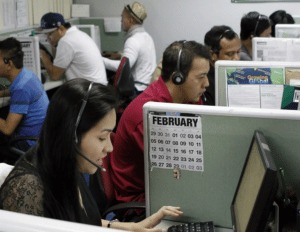 The Philippines is a well-known location for low-paid SEO outreach teams who spend their entire day contacting blog owners who accept payment for links. I don’t believe that Yell intentionally intend to rip-off their clients. I do, however, believe that Yell’s greed and ignorance have led to a situation where the net effect is the same as had they done so. Either way, I feel strongly that their clients should be fully compensated. I recently contacted Yell posing as a prospective client requesting information about their SEO service. The sales agent informed me that Yell still pays bloggers to create content with links to their clients’ sites. He also informed me that a link from Yell’s online directory and social media sites would help my site rank better on Google; both are misleading and untruthful statements. It would seem that Yell’s bad practise continues. My best hope is that by making this information publicly available, I might save even one small business from throwing their hard-earned cash down a stinking yellow drain.